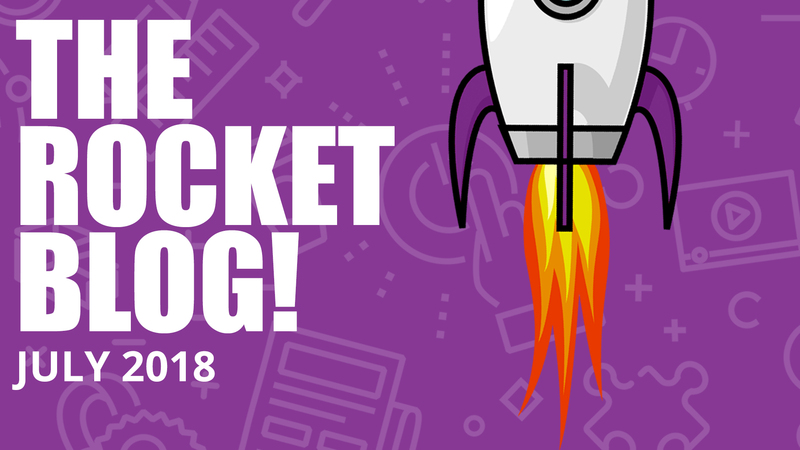 In this, the first of our new monthly blog series we look at some of the biggest talking points from the world of Pay Per Click. In addition we’ll also share insights from our ongoing work, and what the team here at Digital Gearbox get up to! 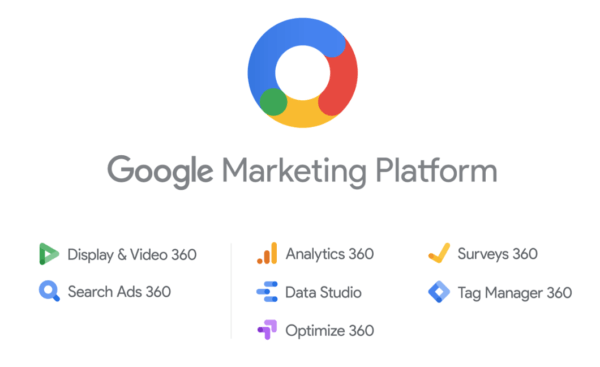 If you haven’t already heard (or read our recent article), Google recently unveiled their plans to rebrand their marketing platforms. 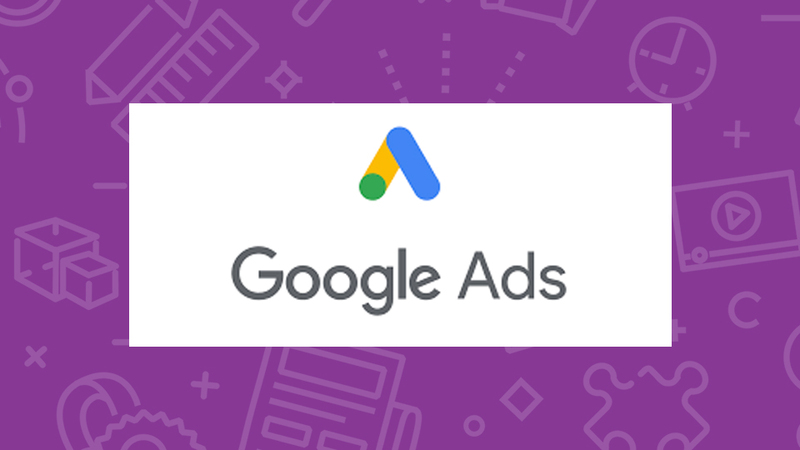 Gone are the likes of Adwords and DoubleClick, replaced now with the much simpler sounding Google Ads and the Google Marketing Suite. Why the change then? Well Google say this is to simplify their products, making them more accessible for wider audiences. 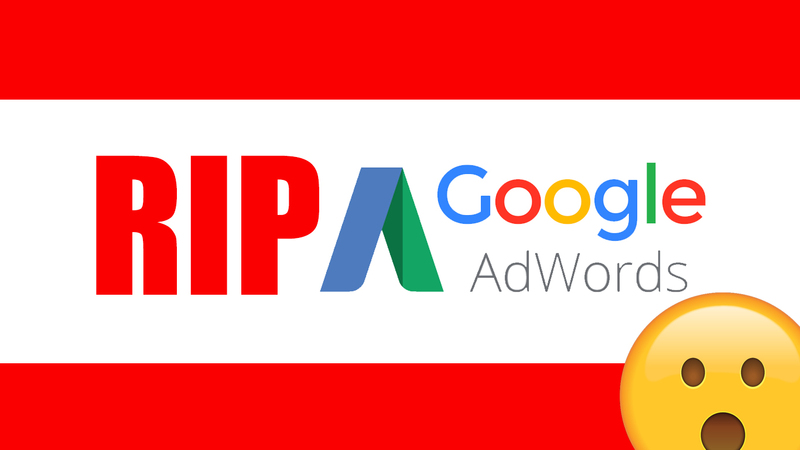 We have to admit that dumping the “words” from Adwords is probably a smart move considering the wide array of different advertising options now available. Like it or not the new Adwords interface has now been rolled out and is now the default Adwords interface. At Digital Gearbox we have a knack for embracing change as soon as it happens, so naturally we made the switch a long time ago! If you’ve only just done so however you might find the new look a little daunting. A new interface always brings up new challenges, and while we’re still unable to find things (it took us ages to find the placements by URL! ), everything is relatively straight forward after a couple hours of use. The one issue we’ve experienced so far however is Google’s ever-annoying tendency to hide their automated settings (that are ALWAYS set by default), and their persistence of getting users to set goals for every new campaign. These settings might be useful to smaller businesses with lower budgets, but these can get quite annoying when managing bigger accounts! 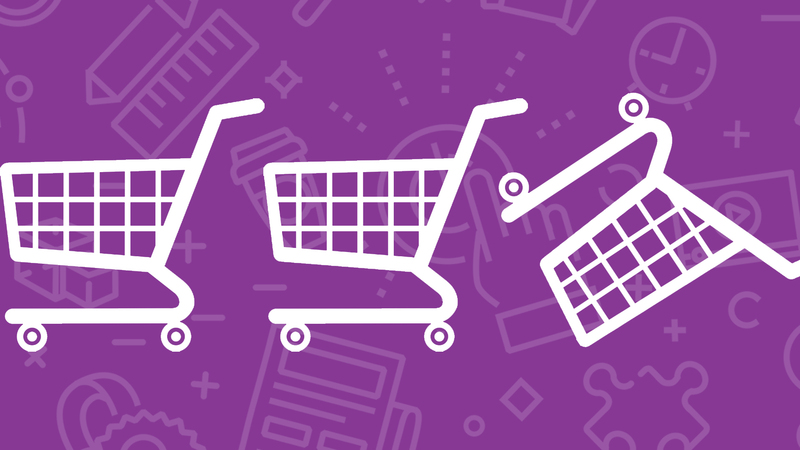 So a problem we’ve recently encountered is an issue with some of our Google Shopping Campaigns. 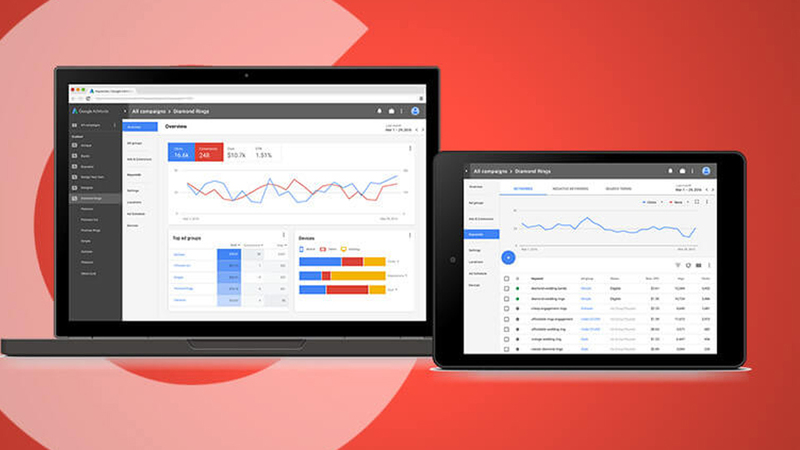 Recently we changed the way one of our client’s websites pushes it’s products into Adwords. Previously we were using their Shopify product IDs, but this was presenting some issues and preventing us from applying new techniques such as Dynamic Remarketing. Switching the focus to the product SKU numbers initially worked well, but it wasn’t long before performance from these campaigns started to fall. Like fall off cliff. Upon investigation we realised that by pulling through a different ID all the optimisation we had previously put in place had been undone. Bids were effectively reset and the product segmentation had also reverted back to its previous state. How annoying! We’re pleased to report that this has now been largely resolved. Just a word of warning for any marketer looking to make changes to their Google Shopping Campaign criteria! Let’s Moan About Crappy Agencies! Recently we’ve been working on assembling a group MCC for a global B2B conglomerate. For the most part this process has been a lot of fun. Almost everyone we dealt with were lovely and did everything to help as we attempted to gather a massive pile of Adwords accounts – a daunting challenge initially! We only had one issue. Our client’s American accounts are held by their former PPC supplier, and they’ve not been easy to deal with. Let’s just put it like that. 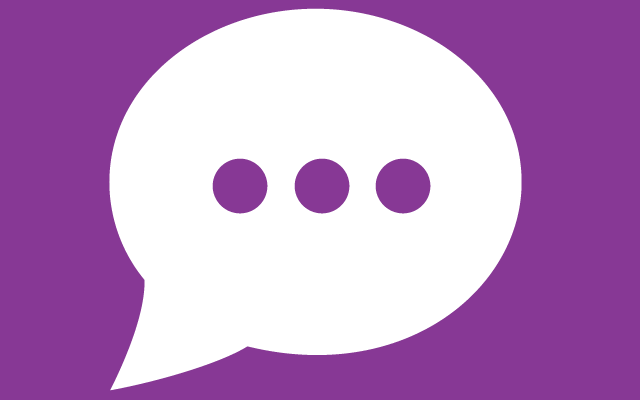 Firstly their advice to our contact was pretty poor, their reasons for not organising the multiple accounts in their care into a MCC were unclear and jargon-ridden, and their response time to our comms were sloooooow. We still don’t have access to these accounts. Luckily the client is understanding and appreciating our efforts regardless. It’s just a shame that we’ve encountered such a roadblock from an old agency seemingly set on holding their former client’s accounts to ransom! Have you experienced problems with a former PPC provider? Share your horror stories with us! 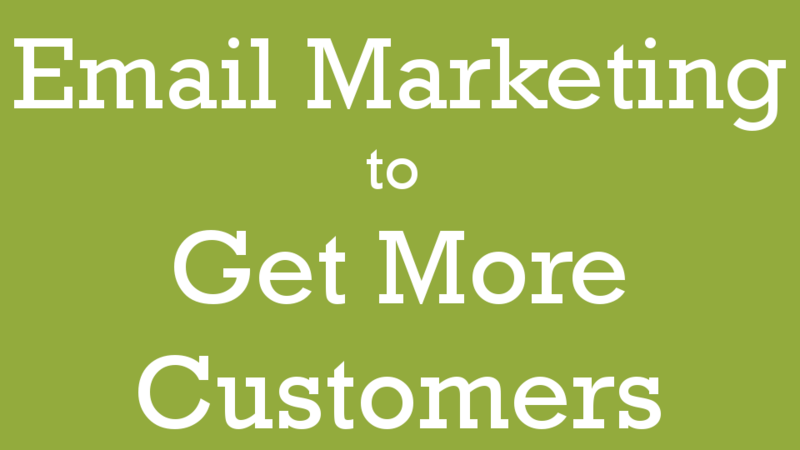 Need a straightforward, reliable way to increase your online sales? Best selling author, international speaker, and host of the eCommerce MasterPlan podcast, Chloë Thomas has the perfect solution for you! Depending on your industry, Christmas is very often a time when your PPC spend can go through the roof and, if you’re not careful, your ROI can plummet. Ensuring your PPC accounts are fully optimised can make sure the extra spend = extra sales.